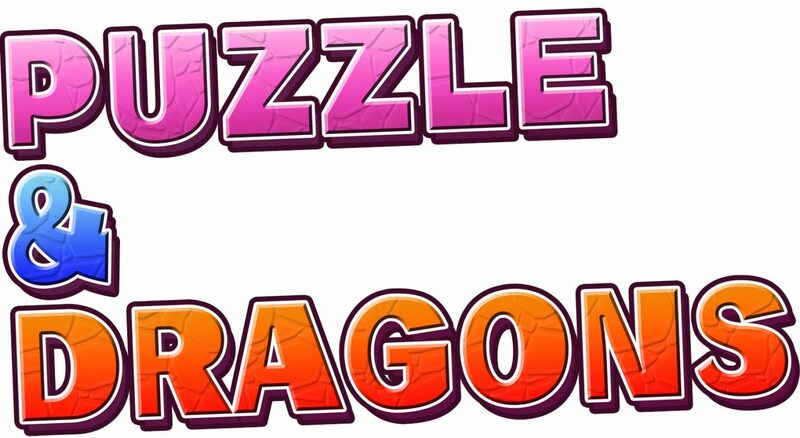 GungHo Online Entertainment also recently partnered with Nintendo to bring Puzzle & Dragons Z and Puzzle & Dragons Super Mario Bros. Edition to 3DS. 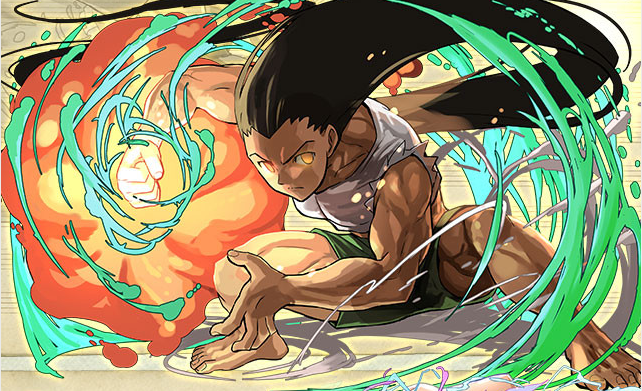 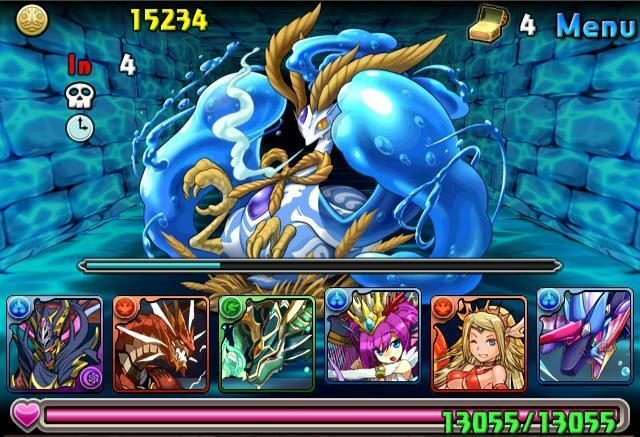 Puzzle & Dragons is currently available for iOS and Android.